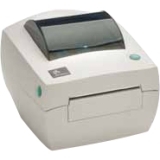 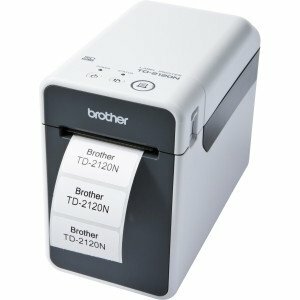 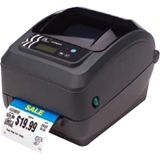 Designed for use on a cart or virtually any retail work space, the TD-2120N is among the most compact and fastest 2.2in wide powered desktop/network thermal printers for retail applications. 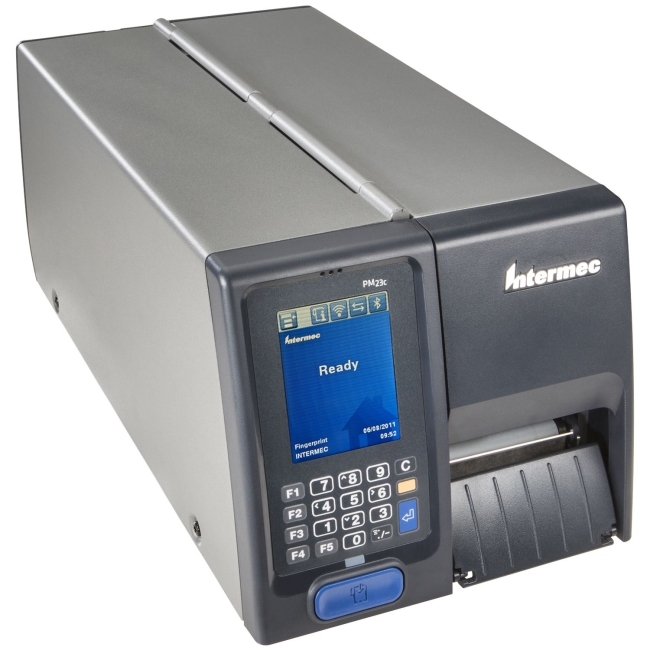 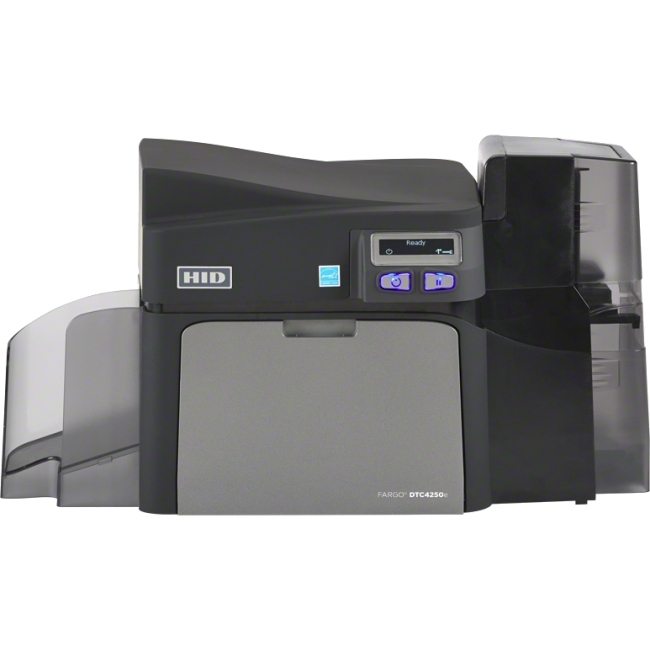 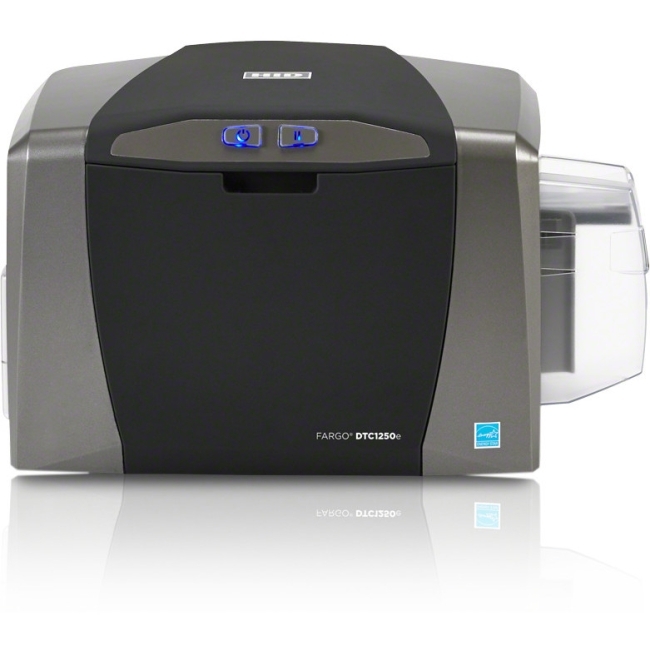 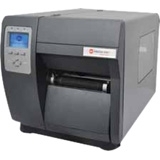 At 203dpi, it prints price, mark-down, product identification, returns and shelf-edge labels quickly at up to 6ips. 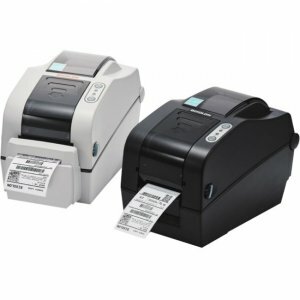 Also prints tags and receipts for kiosk and POS applications. 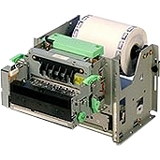 An innovative drop-in roll, spindle-less design helps make loading easy with existing or standard converted media. 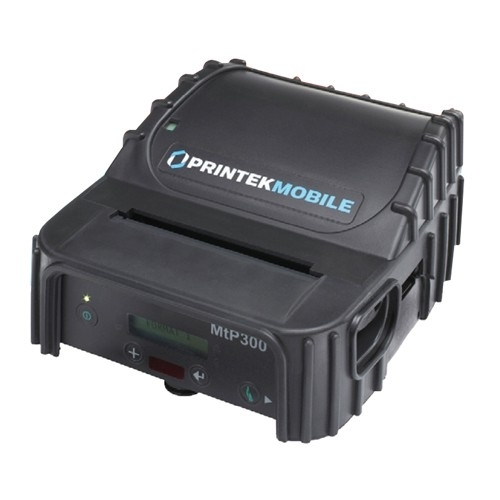 Windows Server® 2012/2008R2/2008/2003 and Windows® 8/7/XP drivers, (ZPL II® compatibility,) and SDK's for iOS®, Android® and Windows Mobile® helps with integration into existing retail solutions.